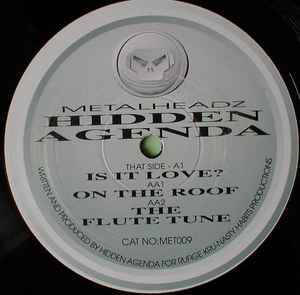 Hidden Agenda ‎– Is It Love? Anyone know the warped piano sample on Is It Love? at about 1:47? That tune is killa..